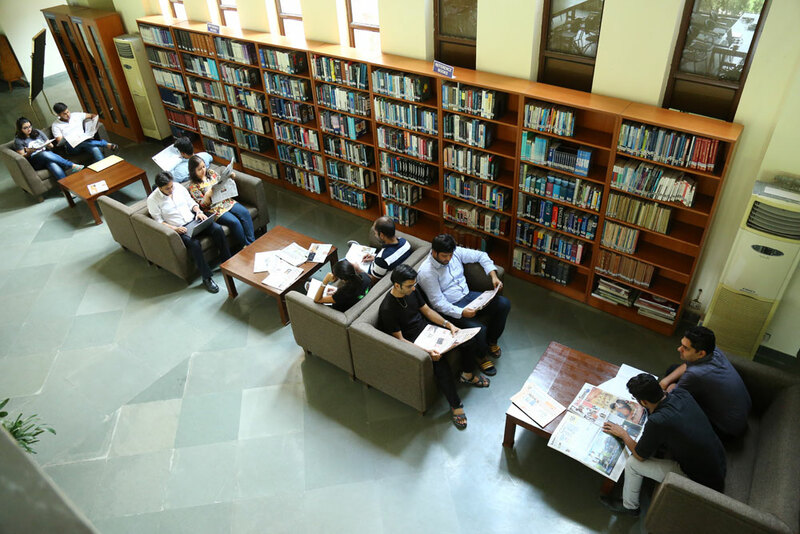 IMT Library is the nerve center and the heart of the institute and plays a vital role in supporting, teaching and learning activities, and provides the primary source for individual research at IMT. 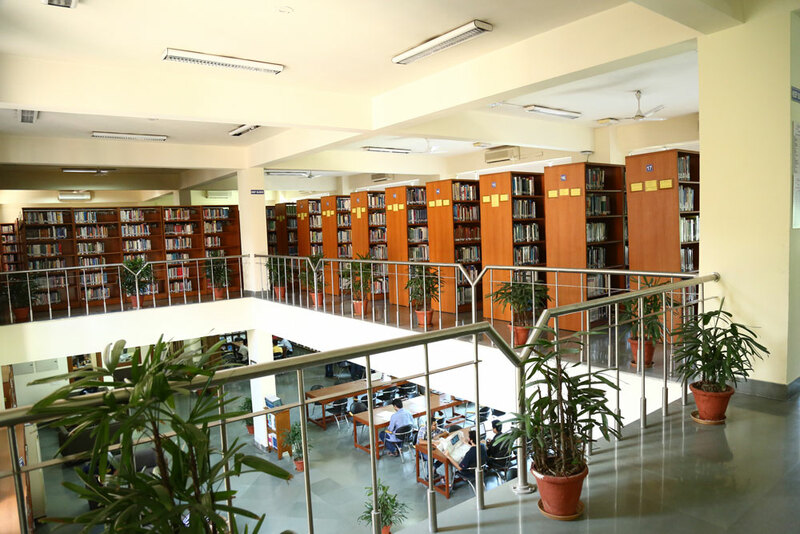 The Library is meant to help the academic community to keep abreast with the latest development in their area of activities and to provide information support for research and consultancy. 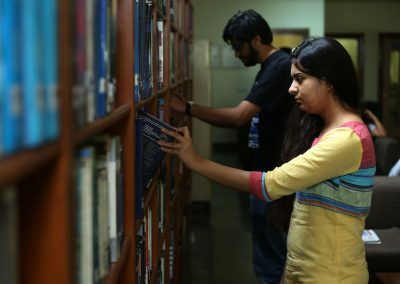 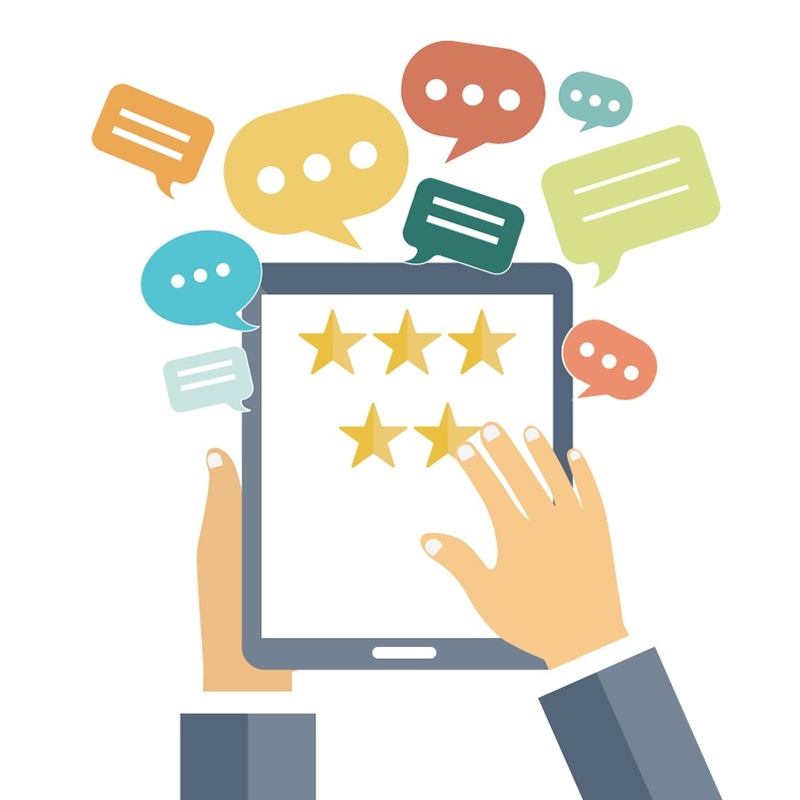 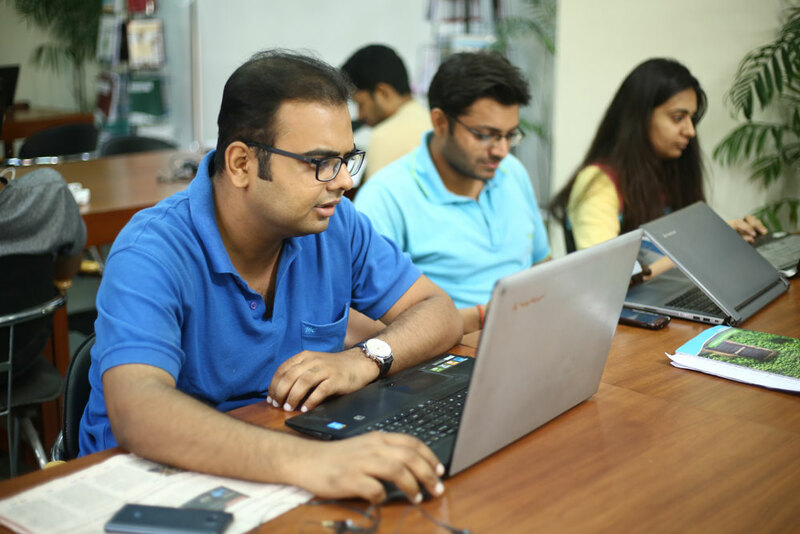 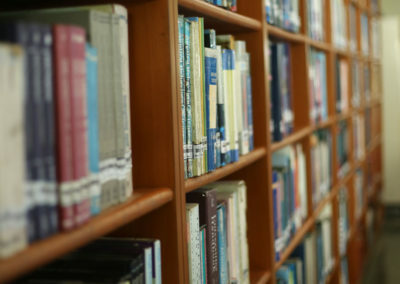 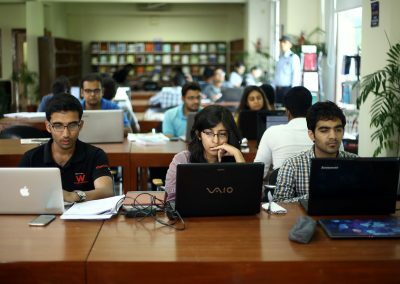 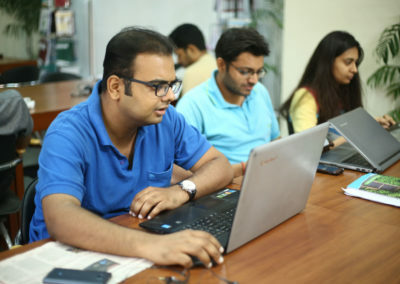 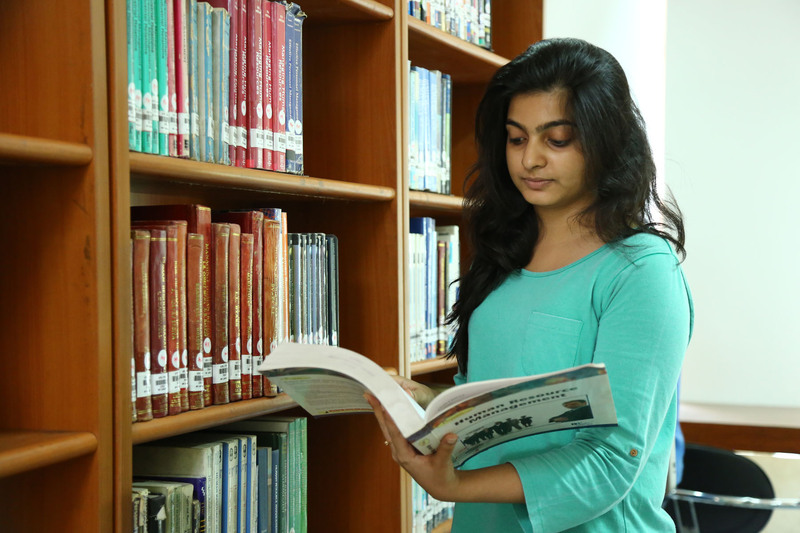 At the same time for students, the library is a source to get information support for their course curriculum as well as for their self-development. 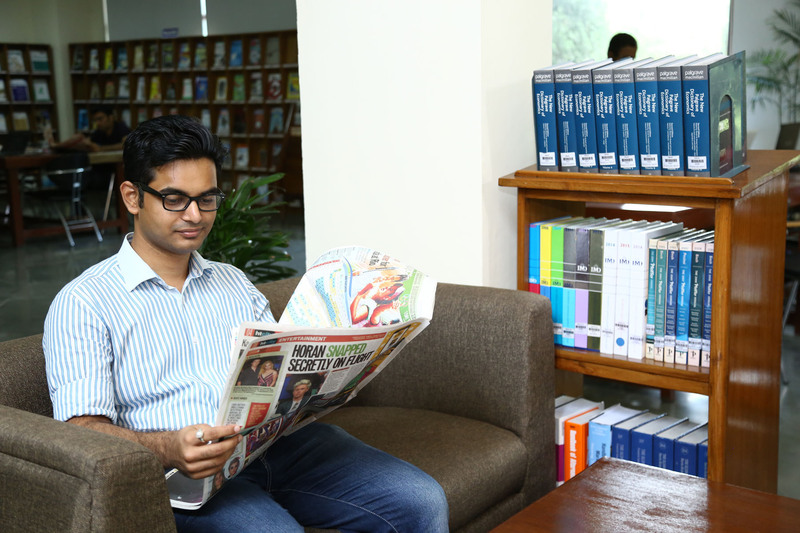 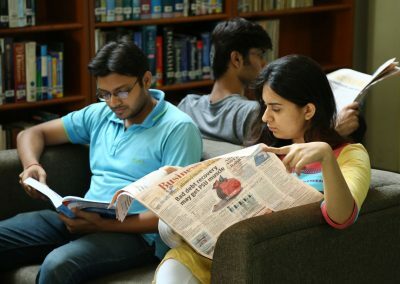 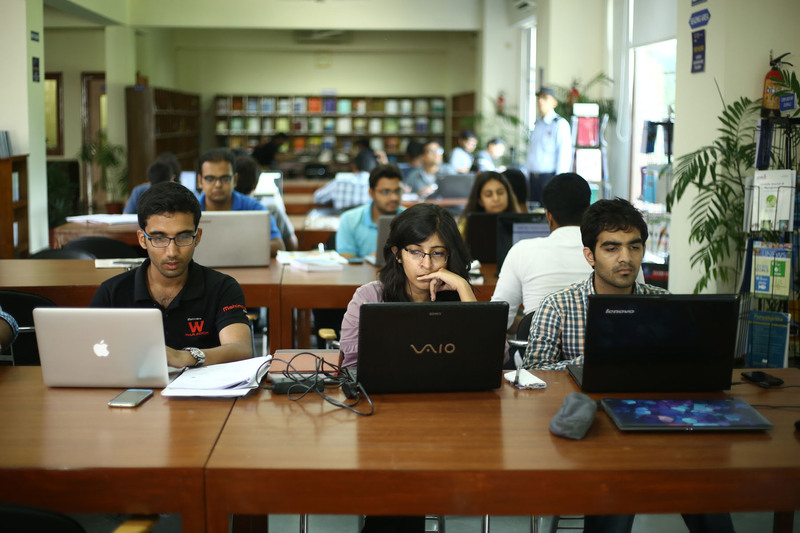 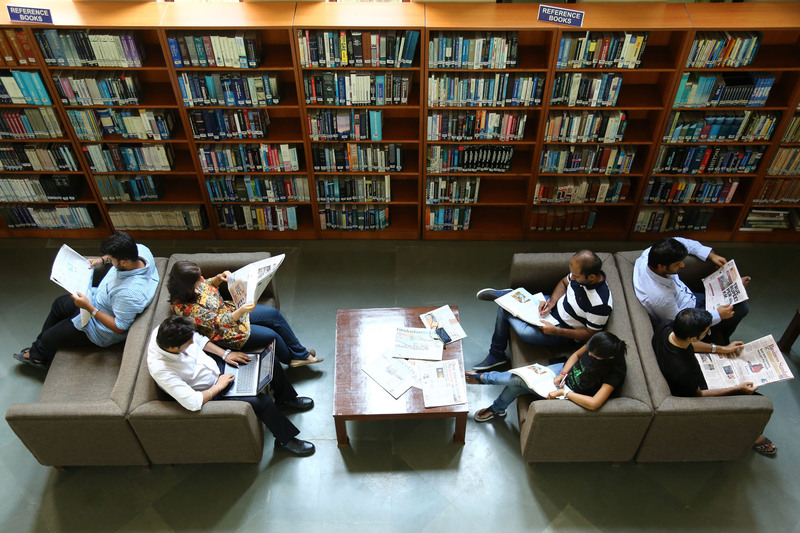 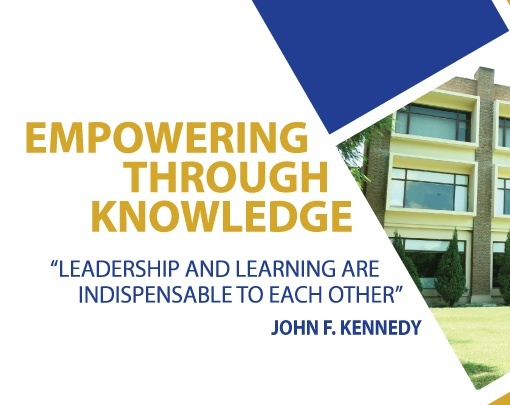 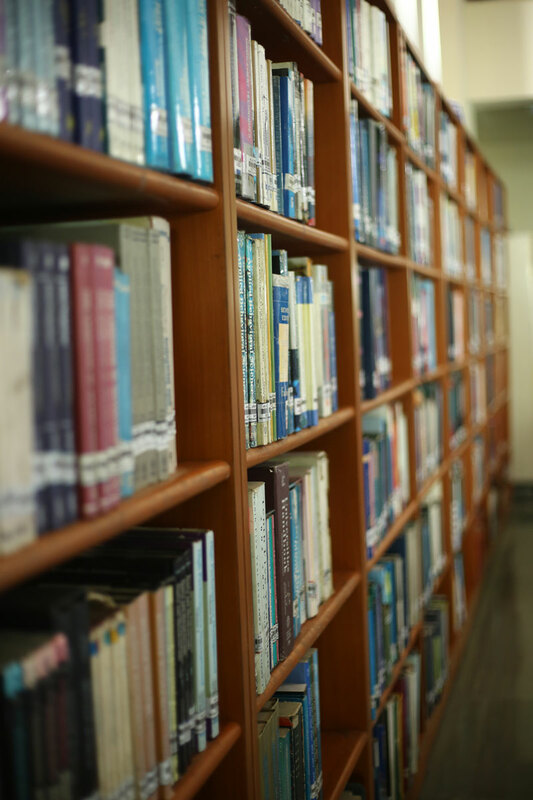 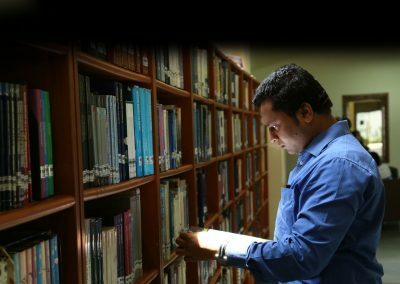 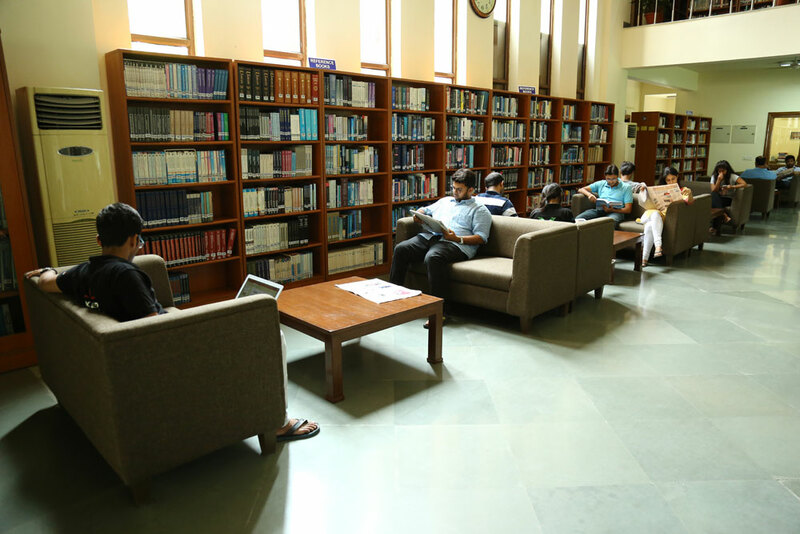 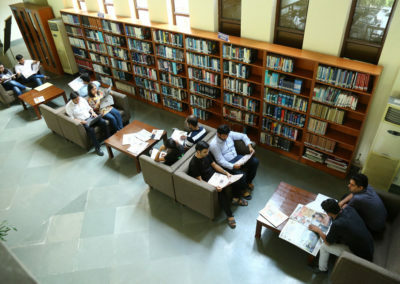 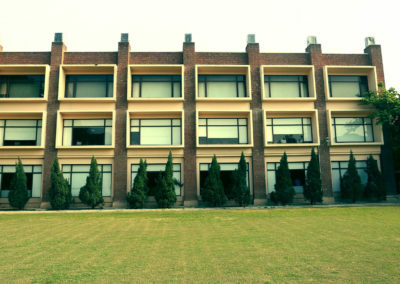 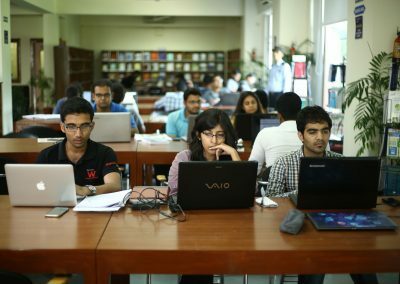 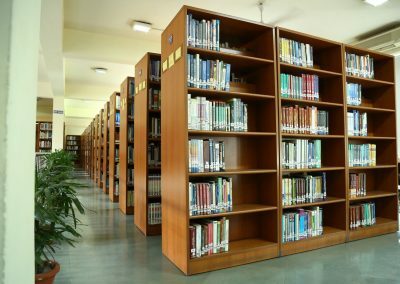 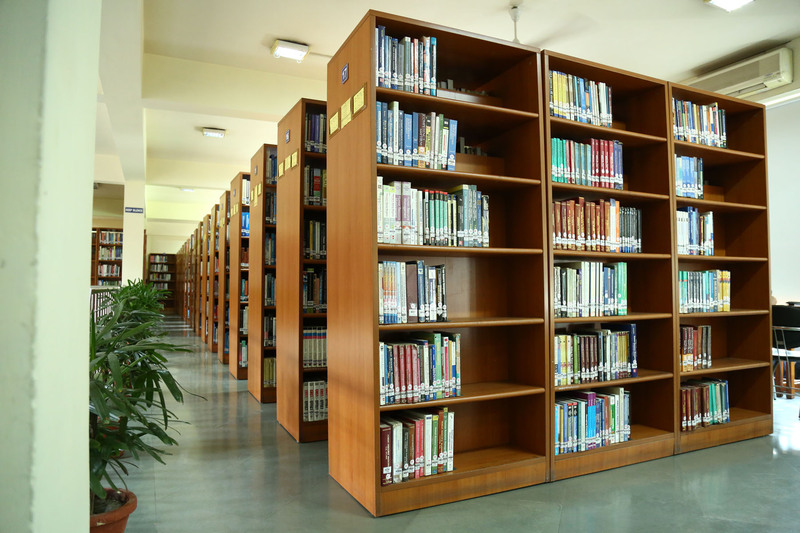 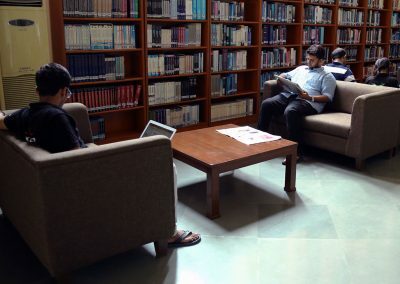 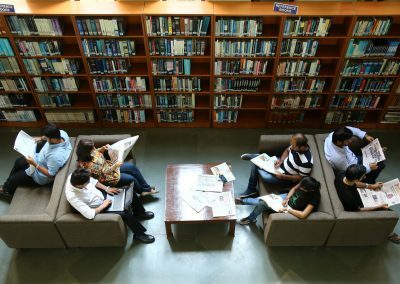 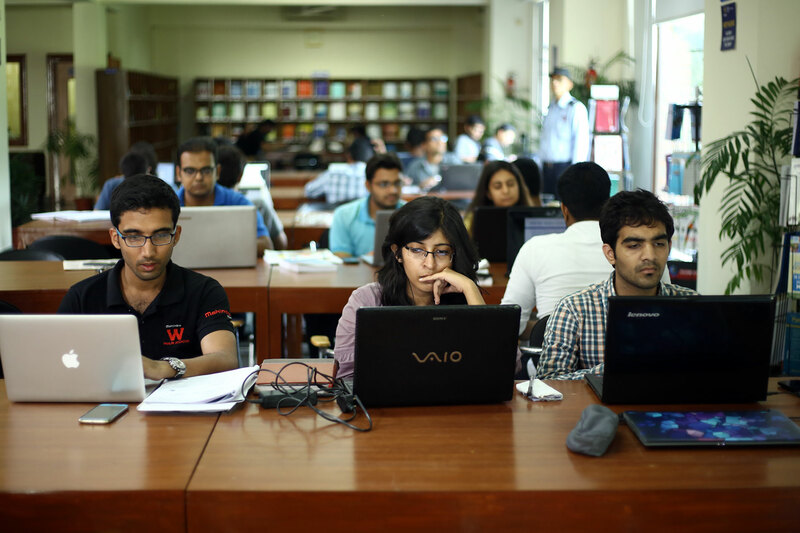 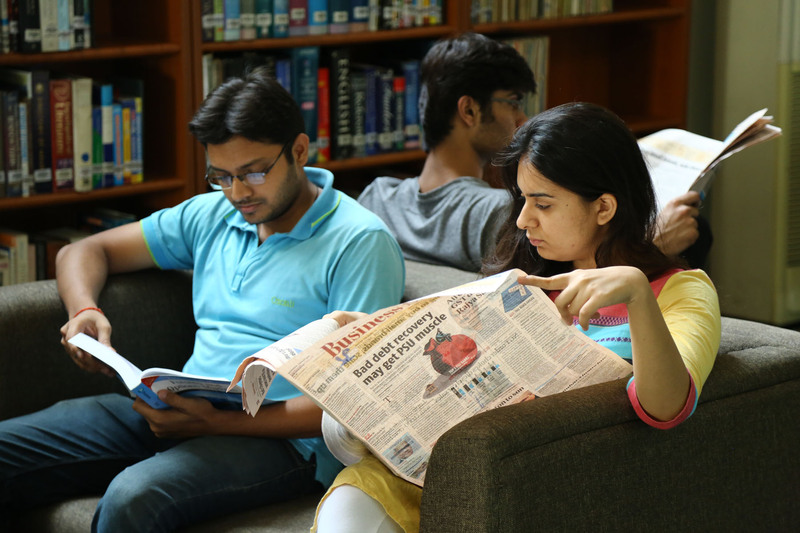 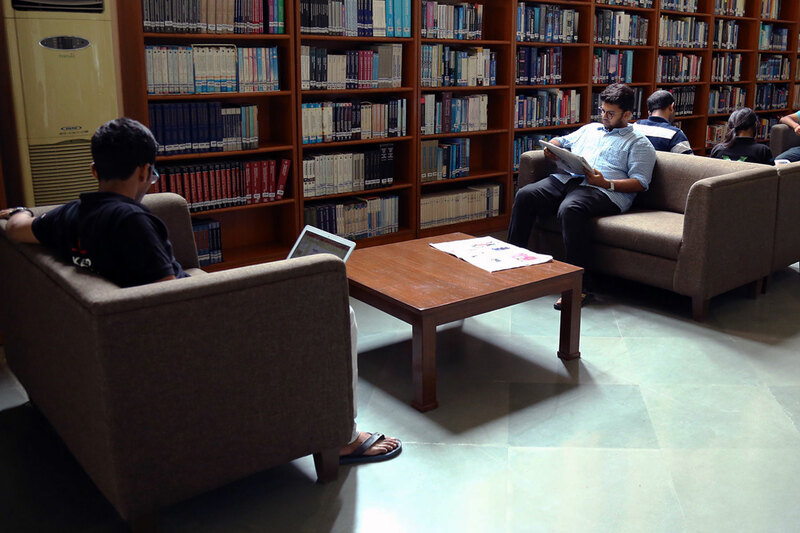 IMT Library holds knowledge resources predominantly related to management and allied subjects. 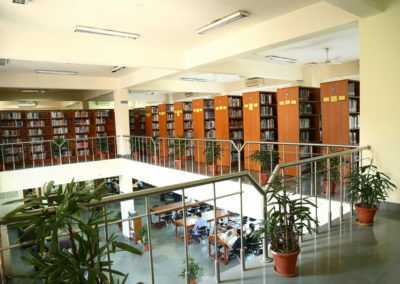 Library operates in a fully automated environment and is focused on web-based and electronic delivery of information. 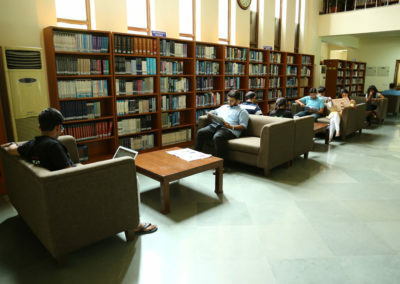 Research Starters – Business, J-Gate Social & Management Sciences, India Business Insight, EMIS University –Global Services, Frost & Sullivan, Euromonitor International Passport, FT.com, CMIE Prowess-IQ, ICRA Industry Information Services, CRISIL Industry Information Services, EcoView, www.etintelligence.com, Ace Knowledge Portal, EPWRF Times Series, Private Equity Deal Database, M&A Deal Database, Real Estate Deal Database, Taxmann.com, Taxmann International Taxation, World Bank E-Library and Indiastate.com as well as research tools like Turnitin and Grammarly and many more serve the research and teaching need of the academic community. 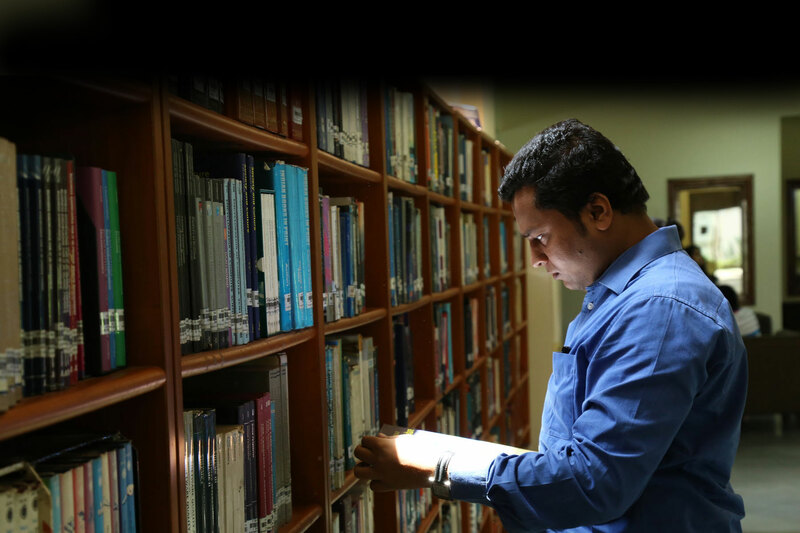 The Library has an institutional member of American Information Resource Centre (AIRC), British Council Library (BCL), the Management Libraries Network (MANLIBNET) and the Developing Libraries Network (DELNET) to meet the information needs of the faculty and students.